The food came out so quick, we were very impressed. Both and food and drinks were very tasty and well priced. The staff were friendly and attentive and the Assistant Manager Noleen was warm and helpful throughout the night. We will definitely be back. We could only choose 5pm or 930pm as our dinner times and when we left at 6pm the dining room section had hardly anyone there. That made me not want to come back. Not really a place for kids as we found out. Food OK but nothing great to comment on. 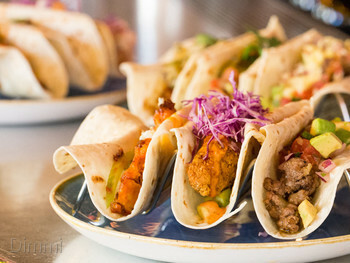 Taco Tuesdays are a mexican food lovers dream! Service was notably a bit disorganised at the bar. 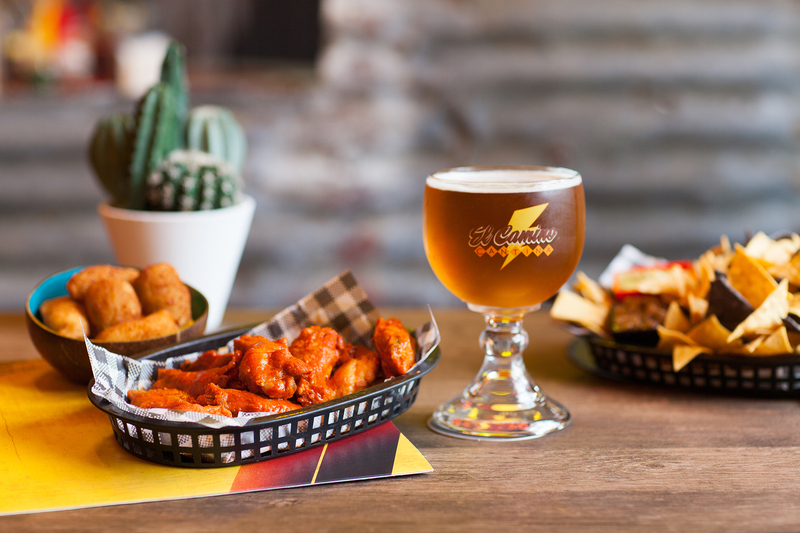 (Swapping a credit card took us about 25 mins, definitely don’t try to go quickly, it didn’t work) - But staff were so friendly and accommodating, and food was definitely fun. And the drinks! 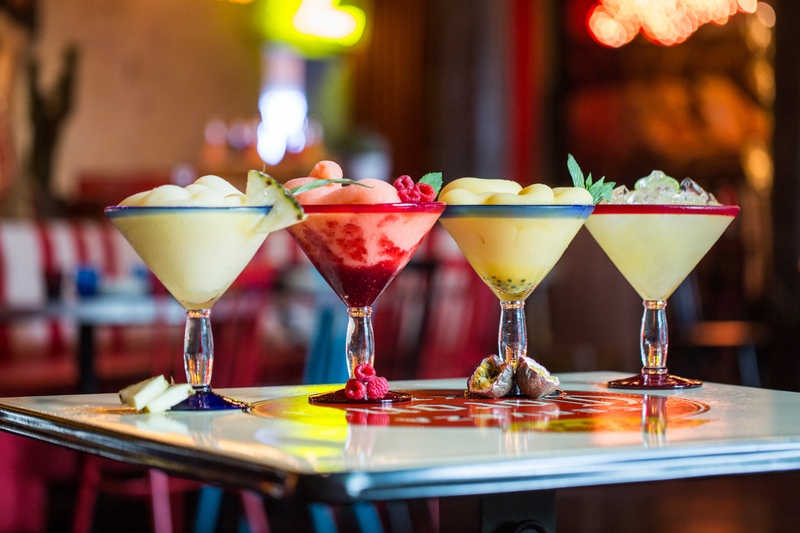 Tower sangria all day, everyday! Delicious! Great staff, amazing vibe. Free corn chips and dip too. Cocktails with an extra shot is the way to go. Definitely coming back! Love this place. The happy hour is amazing! And all you can eat corn chips!!! Im so impressed! The tacos and quesadillas that we order was amazing! 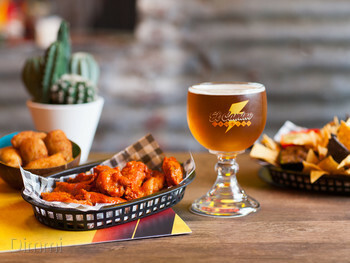 I am a texmex fan and i would definitely recommend this! 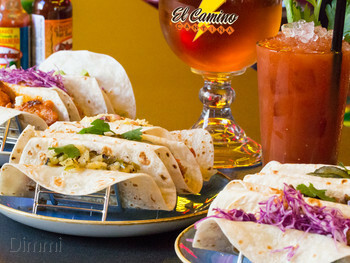 A real Tex-Mex experience It took more than a year for the Urban Purveyor Group to come up with a true Tex-Mex concept for El Camino Cantina, but you know what they say, good things come to those who wait. 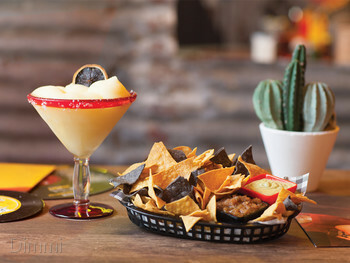 This restaurant/cantina delivers brilliant tex-mex cuisine, just like you would find in cities like Austin, Texas. 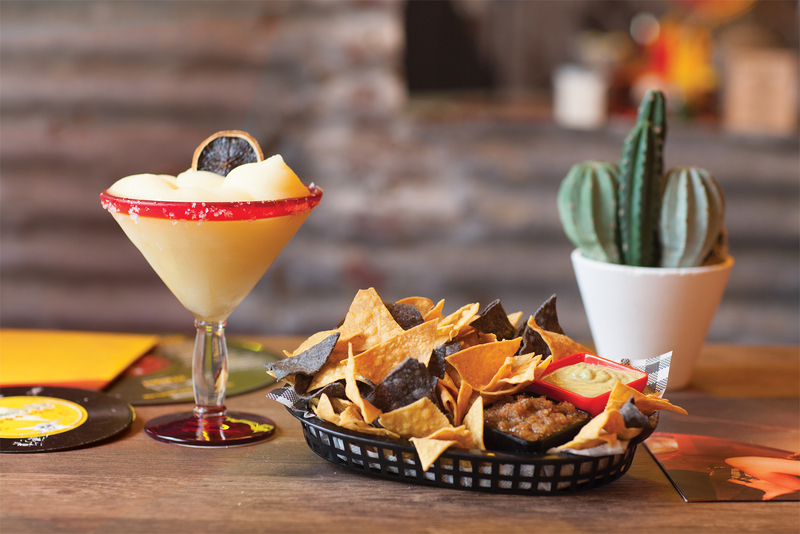 Think big, bold flavours in the form of spicy salsas, tacos, fajitas and enchiladas, plus an abundance of freshly squeezed, blended and shaken Margaritas. 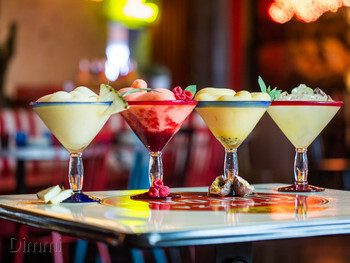 This fiesta style restaurants has two bars, a large dining room and a tequila and mescal lounge. It’s a place for loud voices and those looking to have a bit of fun. 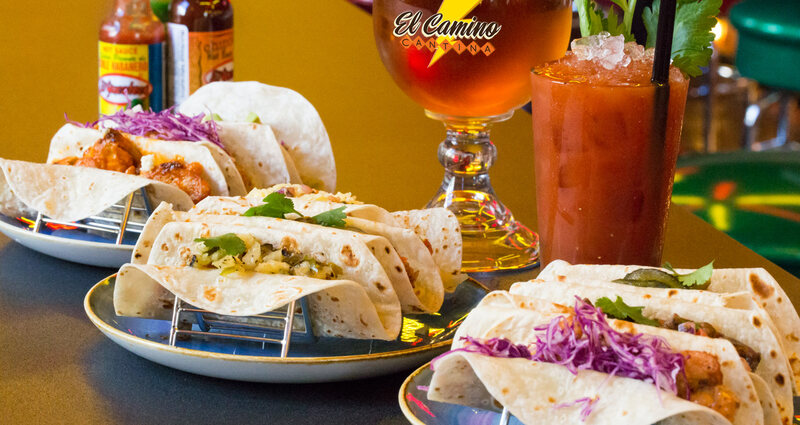 Let your hair down at El Camino.